The RSX860i utility vehicle being recalled by John Deere. 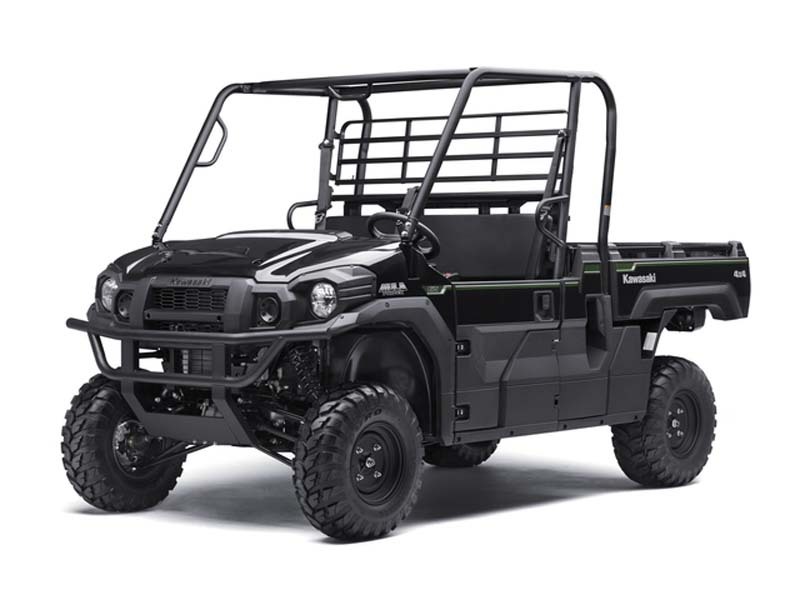 John Deere has announced a recall of their RSX860i Gator utility vehicles. The fuel hose could leak or separate when the fuel system is pressurized, posing a fire hazard. No injuries have been reported related to this issue. The recall is small, involving only about 240 vehicles manufactured in June 2016. Hazard: The fuel hose could leak or separate when the fuel system is pressurized, posing a fire hazard. Description: This recall involves John Deere High-Performance Gator™ RSX860i TB and RSX860i TE utility vehicles manufactured in June 2016 with serial numbers beginning with 1M0860T. 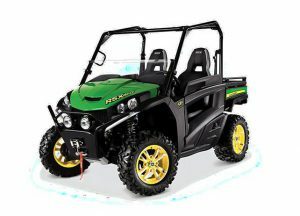 The recalled utility vehicles are four-wheel with side-by-side seating for two people and have a green hood and yellow rims. A complete list of serial numbers included in this recall is on the firm’s website. The model number is printed on the hood and John Deere is printed on the cargo box. The serial number is located on the frame at the rear of the machine above the hitch. Remedy: Consumers should immediately stop using the recalled utility vehicles and contact a John Deere dealer for a free repair. John Deere is contacting all registered owners of the recalled utility vehicles directly. Sold at: John Deere dealers nationwide from June 2016 through July 2016 for between $12,300 and $14,000. Comment: This is a pretty small recall compared to typical industry recalls, and it appears they caught the problem fairly quickly. It is another case where a component of the fuel system in a utility vehicle is the issue. The RSX860i was introduced in June 2015. 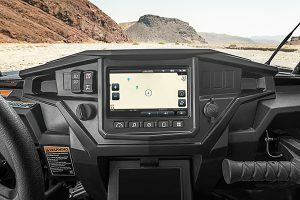 Polaris announced new model year 2017 side-by-sides along with their new Ride Command technology. 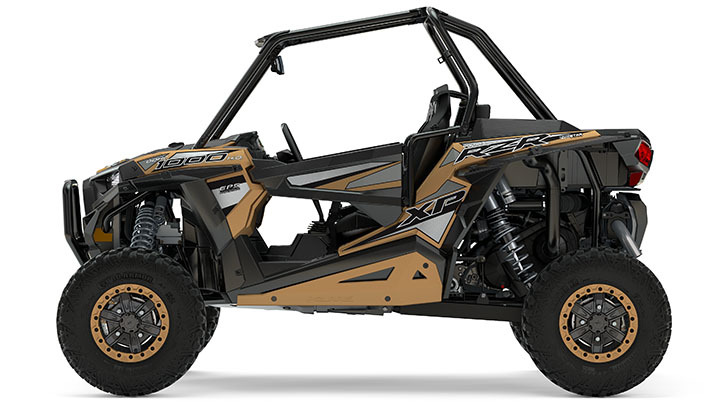 The new MY2017 RZR XP 1000 Gold Matte Metallic LE from Polaris. 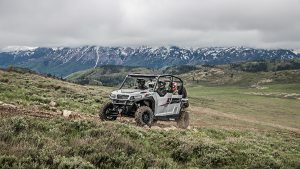 Polaris is introducing the new RZR XP 1000 EPS Gold Matte Metallic Limited Edition with a new 55-percent-lower low gear, all-new Xtreme Performance All-Wheel Drive (AWD) system, and a factory-installed, and turnkey accessory package with premium trail and rock accessories such as high clearance A-Arms and rear radius rods, rock sliders, a premium HMW skid plate and Pro Armor Crawler XG tires with beadlocks. The MSRP for this Limited Edition model is $23,999. 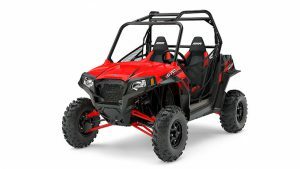 At a lower price point is the new RZR S 570 EPS in Indy Red. 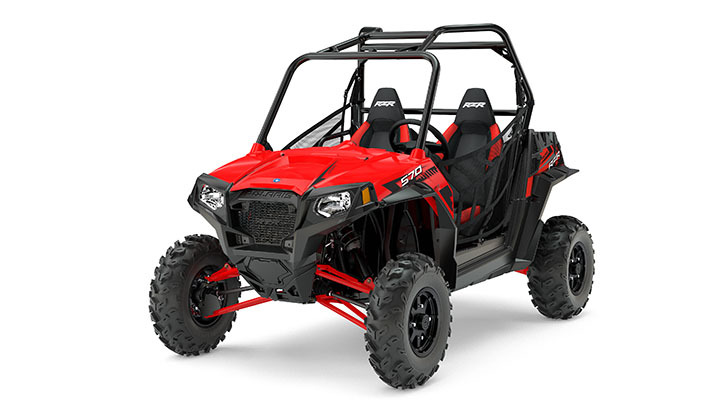 For those on a smaller budget there is the new RZR S 570 EPS, a 60″ wide side-by-side with a 45 hp engine, electronic power steering and a $12,999 MSRP. 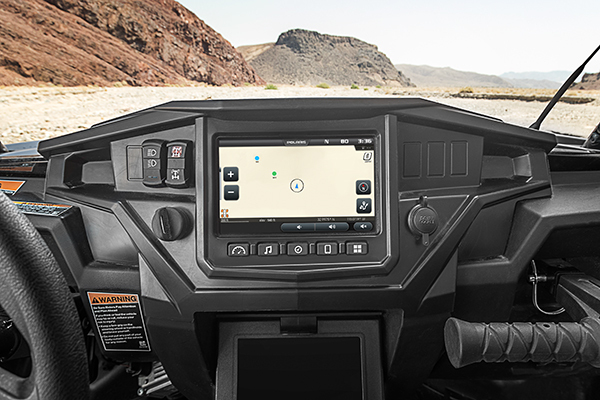 The Ride Command display for the new Ride Command technology from Polaris. 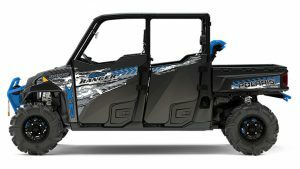 The Northstar special edition version of the new Ranger XP 1000 lineup features EPS and a full cab with HVAC. 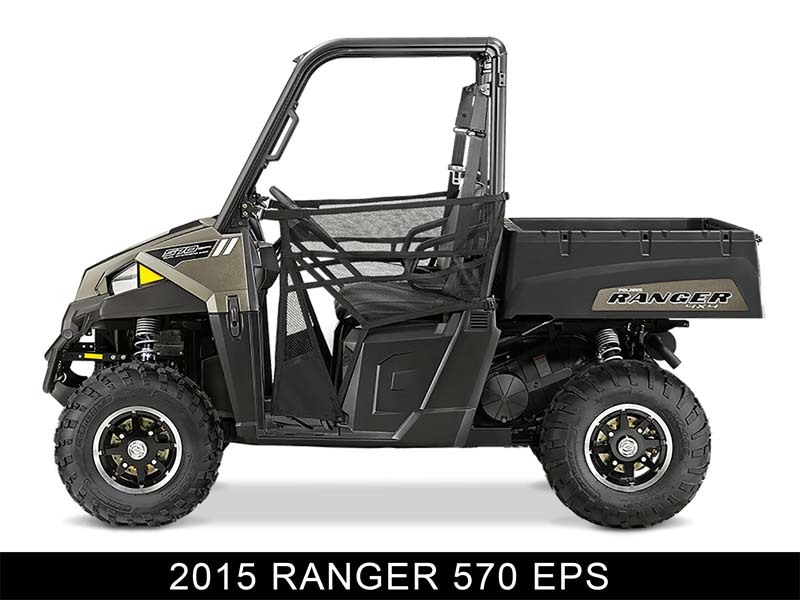 Polaris has added new 80 hp Ranger XP 1000 and Crew XP 1000 models. 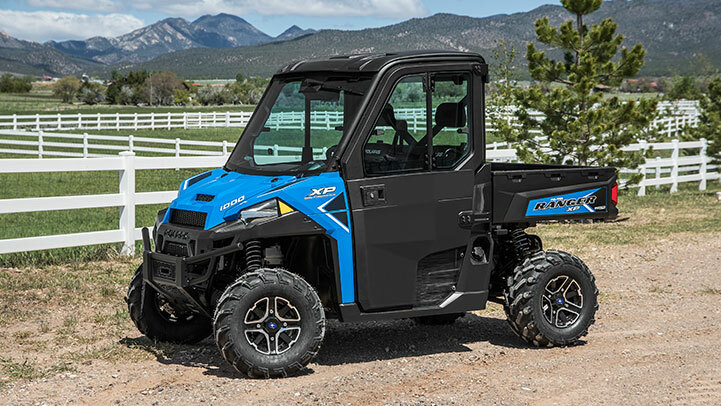 There is one Ranger XP 1000 base model priced at $13,999, three EPS models at $15,999 and four special edition models with MSRPs ranging from $16,999 for the Hunter Edition to $23,699 for the Northstar HVAC Edition. The latter comes with a full cab and a heating, ventilation and air conditioning system. There is also High Lifter Edition model for mud riding and a Ranch Edition for work. 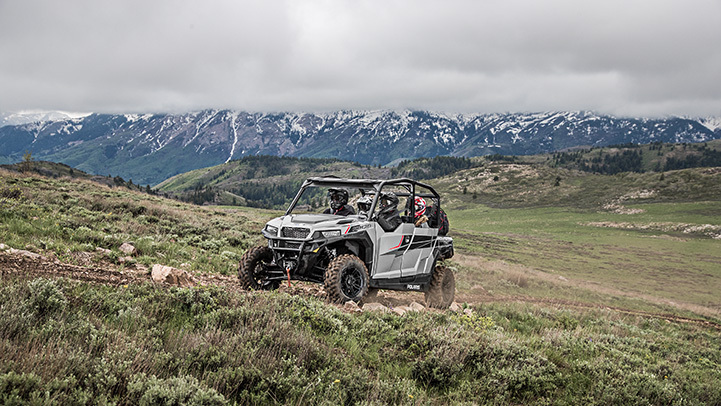 The High Lifter special edition Ranger Crew XP 1000 EPS for mud riding in Titanium Matte Metallic. The base model Ranger Crew XP 1000 in Sage Green. 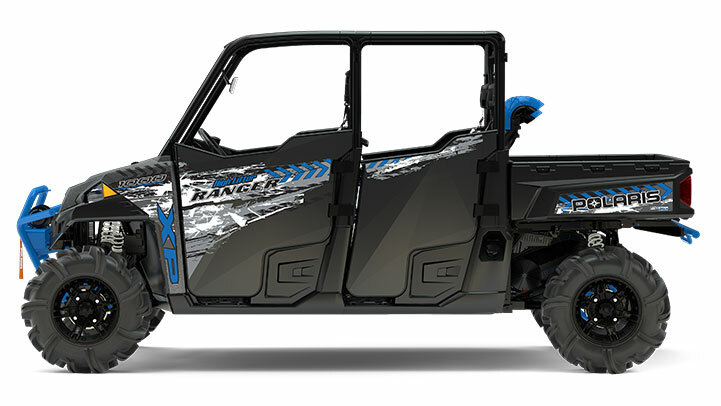 Similarly there is a new lineup of Ranger Crew XP 1000 models including one base model priced at $15,199 MSRP, three EPS models at $16,999 and High Lifter and Northstar HVAC Editions priced at $20,499 and $25,999 respectively. The new four passenger General 4 1000 EPS. Also new for model year 2017 is the General 1000 EPS Hunter Edition in Polaris Pursuit Camo. 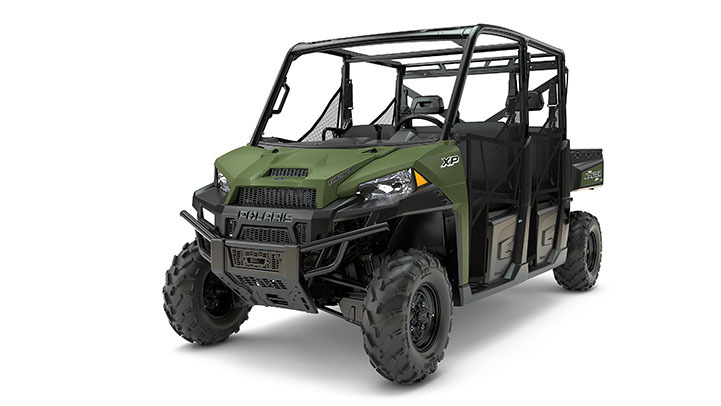 For model year 2017 the General lineup adds the four-passenger General 4 1000 EPS with a $20,999 MSRP and a Hunter Edition in Polaris Pursuit Camo priced at $18,999. Other two-passenger models are upgraded with VersaTrac Turf Mode. At the high end of the ACE lineup is the new 900 XC with a 78 hp engine. 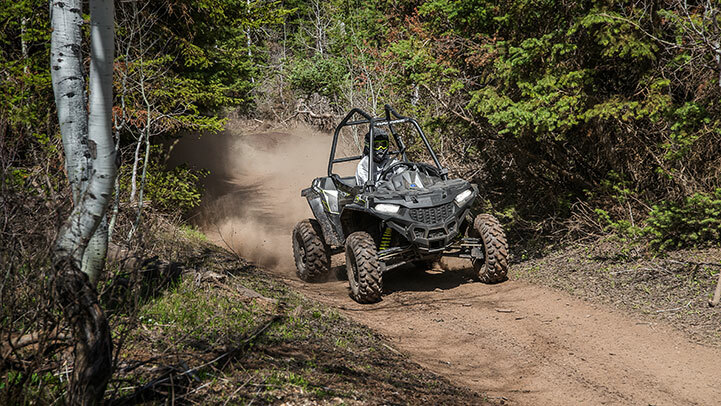 At the entry level is the Polaris ACE 500 with a 32 hp engine. 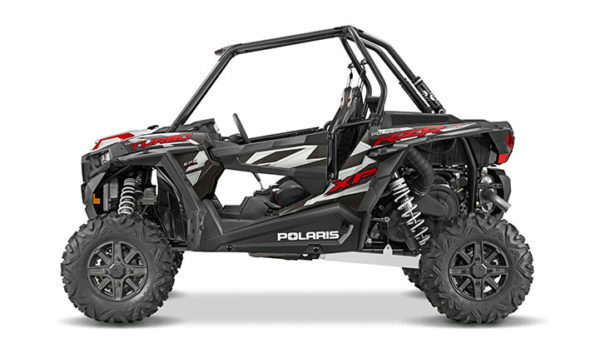 MINNEAPOLIS, MN (July 25, 2016) – Polaris Industries (NYSE: PII) is issuing a stop-ride/stop-sale advisory, pending a formal recall, for MY2016 RZR Turbo off-road vehicles, due to a potential fire hazard. The very large recall of RZR vehicles impacted Polaris 2nd quarter side-by-side revenue. 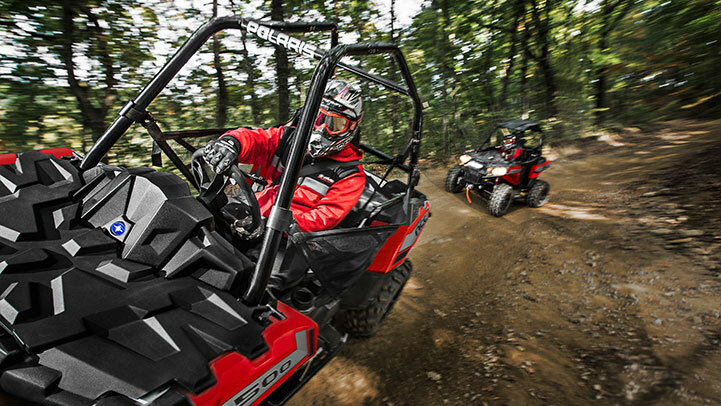 Polaris Industries reported fiscal year 2016 second quarter earnings with sales increasing 1% from the same quarter last year to reach $1,130.8 million. Net income was down 29% to $71.2 million, reflecting approximately $25 million in warranty, legal and recall costs. Here are some of the highlights of the earnings callrelated to small, task-oriented vehicles. Global adjacent market sales increased 14% in the second quarter to $91 million including PG&A, driven by market share gains in Aixam and the added sales from the Taylor-Dunn acquisition. The defense business was up over 30% and our PG&A related sales for the global adjacent division increased 21%. 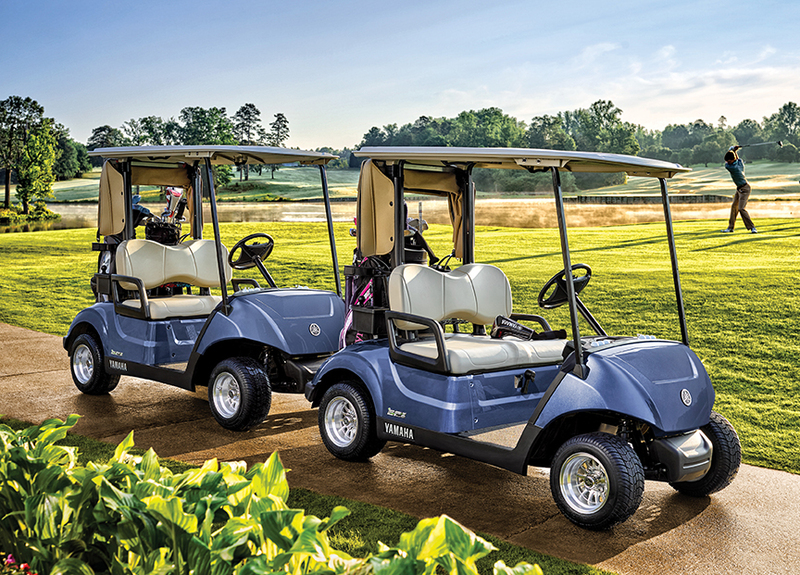 The new Drive2 fleet golf cars from Yamaha. Yamaha Golf Car Company has unveiled their new electric and gas Drive2 fleet golf cars. The new models feature a new performance tuned rear suspension for an improved ride, new design lines on body panels, a larger rear access lid for easier maintenance and a 34% larger automotive dash. 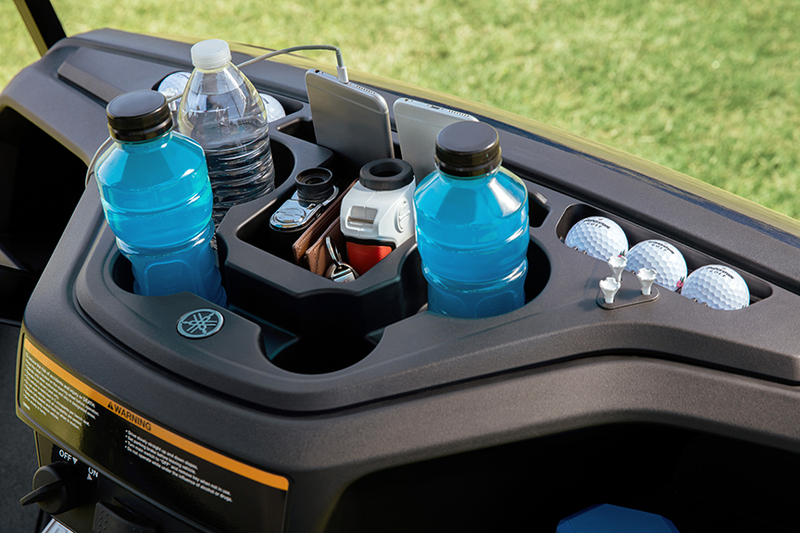 The newly redesigned dash has built-in storage areas for mobile devices, range finders and multiple sized drinks. Yamaha also added no-slip mats in the front storage compartments to keep personal items more secure during the round. The dash has been redesigned to be larger and more versatile. One of the Kawasaki Mule models being recalled. 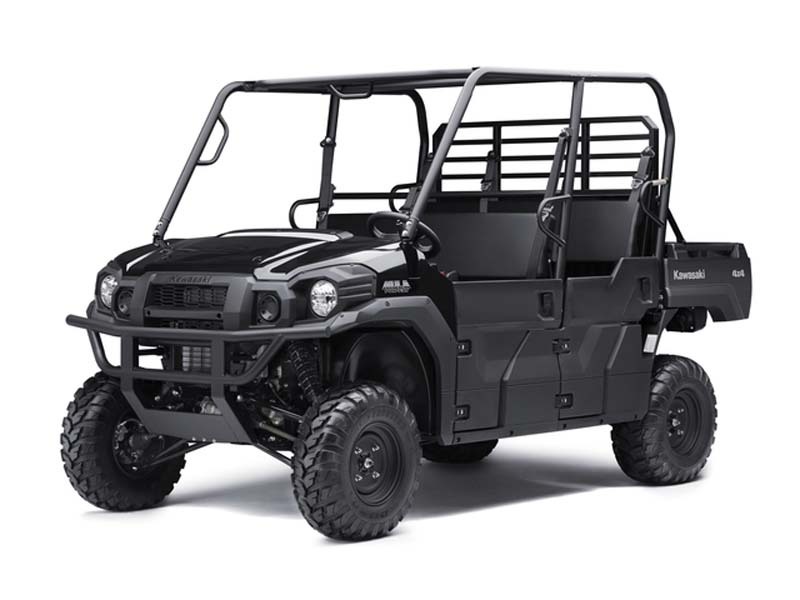 Kawasaki announced the recall of approximately 28,000 of their Mule UTVs because the front floor cover can be punctured by a foreign object, posing an injury hazard to riders. There has been one report of debris striking an operator’s leg. 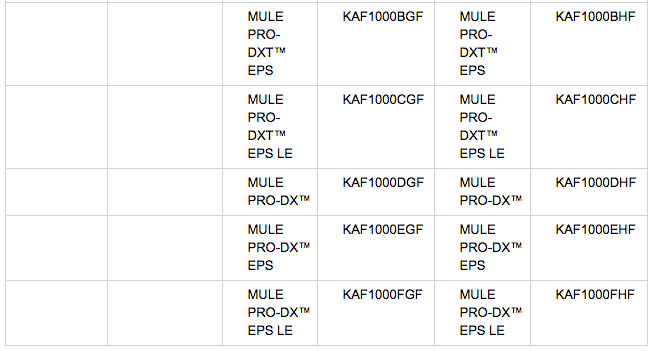 The recall covers a wide range of Mule models for model year 2015, 2016 and 2017 including the PRO-FX, PRO-FXT, PRO-DX and PRO-DXT models and related configurations. 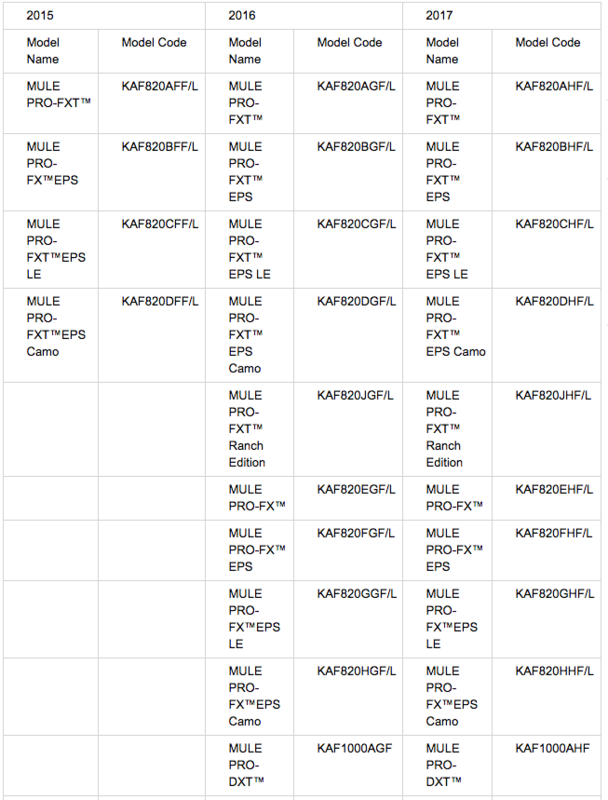 specific models affected are described below. 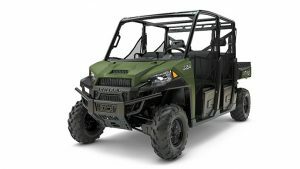 Towards the end of last year Kawasaki recalled a large number of their Teryx recreational UTVs for a similar floor issue. Description: The recall involves 2015, 2016 and 2017 model year side-by-side recreational off-highway vehicles. The recalled models are 4-wheel side-by-side seating for three to six people and automotive style controls. The vehicles come in various colors. The model name is printed on the right and left front fender. The vehicle identification number (VIN) is located on the steel frame between the right front lower A-arm mounts. Incidents/Injuries: Kawasaki has received two reports of debris coming up from the floor cover, including one report of debris striking an operator’s leg. Remedy: Consumers should immediately stop using the recalled vehicles and contact their local authorized Kawasaki dealer to schedule a free repair. Sold at: Kawasaki dealers nationwide from July 2014 through June 2016 for between $12,000 and $16,900. Manufacturer(s): Kawasaki Motors Corp., U.S.A. of Foothill Ranch, CA. Comment: This is a large recall and combined with the previous Teryx recall for the same reason brings the total number of vehicles involved to 47,500. What is disconcerting is that it seems to be a basic design flaw in that the company did not engineer the front floor boards to be strong enough to withstand normal use. 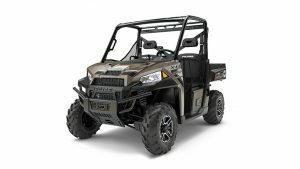 On the heels of major recalls from Polaris, there are now almost a quarter million UTVs being recalled from two of the most prominent brands in the market, most from the last several model years. 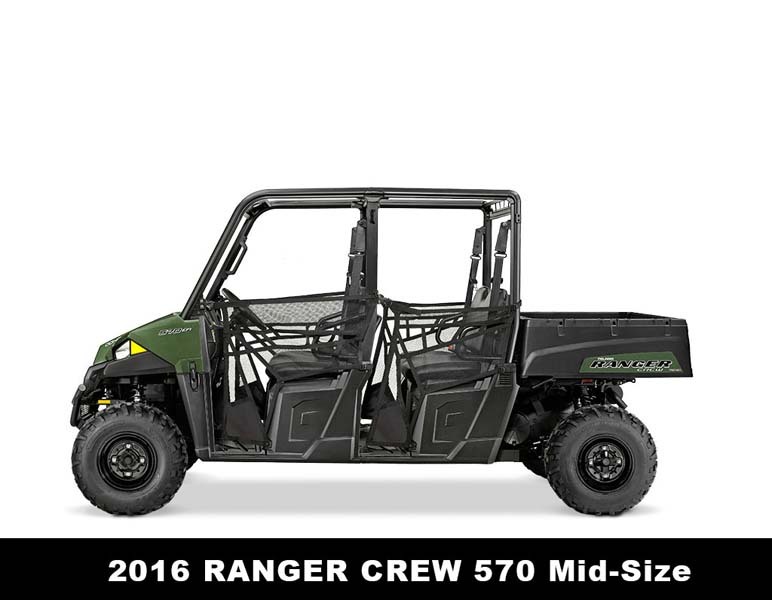 The 2016 Polaris Ranger Crew 570 Mid-Size is one of the model year 2015 and 2016 Ranger 570 models being recalled. One of the 2015 models being recalled. 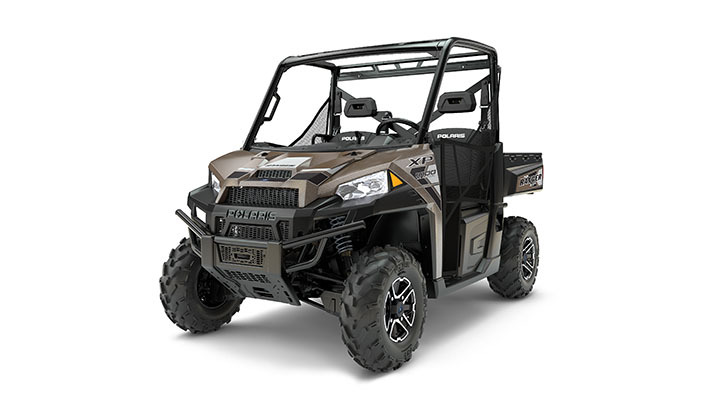 Polaris has announced the recall of approximately 43,000 model year 2015 and 2016 Ranger 570 vehicles due to a potential overheating and fire hazard. The recall covers a range of model variations for the two model years. The vehicles can overheat during heavy engine loading, slow-speed intermittent use and/or high outdoor temperatures and catch fire. No injuries have been reported due to the problem. 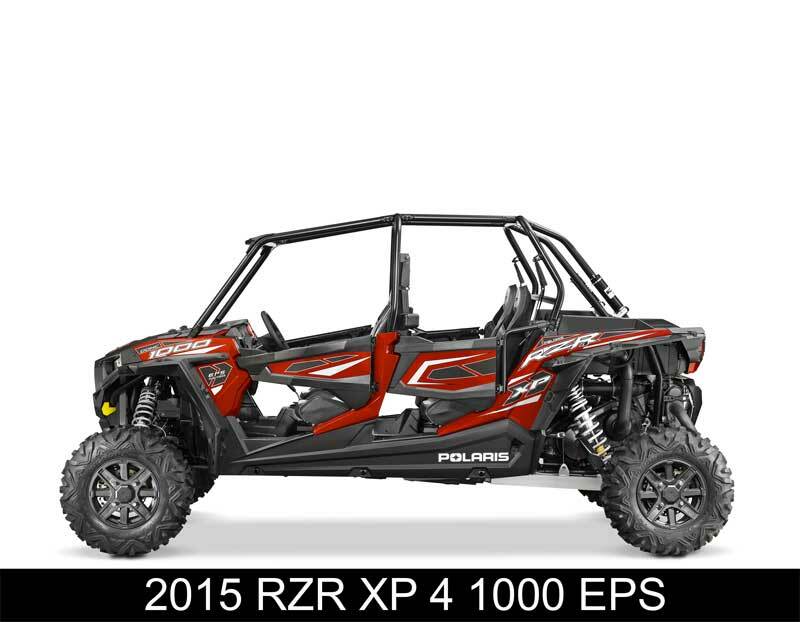 This is the second very large recall from Polaris, which in April recalled 133,000 RZR UTVs. Description: This recall involves 2015 and 2016 model year Polaris Ranger 570 recreational off-highway vehicles (ROVs). They have either two or four seats and a rear box. “Ranger” is printed on the rear box and “570” is printed on the hood. “Polaris” is stamped onto the front grill. The ROVs were sold in several colors. The following models are included in the recall. 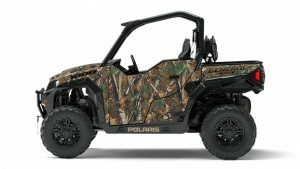 Incidents/Injuries: Polaris has received seven reports of the recalled ROVs overheating and catching on fire. No injuries have been reported. Sold at: Polaris dealers nationwide from August 2014 through June 2016 for between $10,000 and $12,500. Comment: One very large recall is bad enough but a second in a matter of months could present some significant problems for Polaris. Besides the sheer cost of repairing so many vehicles, there is also the operational difficulties in handling so many repairs in a reasonable amount of time. 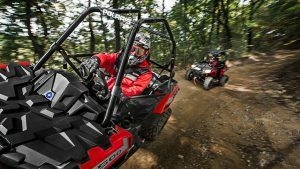 These are both relatively short term issues, but in the long term the impact on the Polaris brand may be more critical. For a company that prides itself on innovation and engineering prowess, and, in fact, considers such prowess a strategic advantage these recalls may have more of an impact on their brand image. I would imagine they also are generating some internal soul-searching regarding their product development processes as the issues appear to point to an underlying design flaw, as opposed to a faulty part.